Christmas Wunderland is a playground for the young and young at heart. Open from 2–24 December, it’s the ultimate silly season activity, taking visitors on a colourful sensory adventure that plays with the mind and imagination. 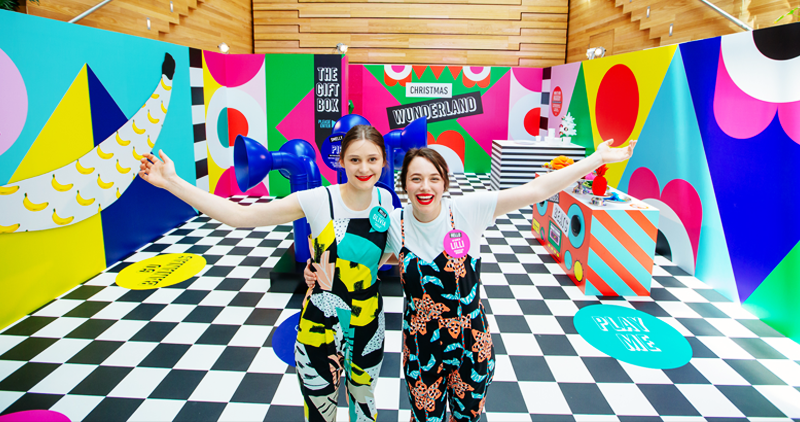 The custom-built Wunderland comprises over 8 different fun-filled activities that delight with quirky sights, sounds and smells, from 3D interactive art and mirror illusions to tasty musical tunes, a candy cane jungle, and scratch & sniff walls. It has to be seen to be believed and is guaranteed to put a smile on the faces of everyone who visits. To create a compelling and distinctive activation for guests during the traditional retail period. The space represents the best things about the festive season – unexpected surprises, joyful encounters and a sense of wonderment. The activation was to generate PR, engage shoppers and new database members, increase footfall, dwell time, and deliver extensive social media activity. AMME created an unforgettable, fully interactive Christmas experience. 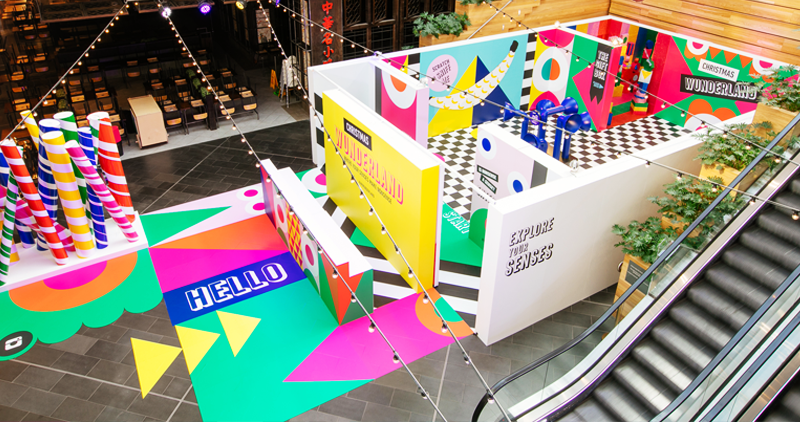 With a custom-built structure the Highpoint shopper was engaged in the activation at first sight with its unmissable visual presence. Guests were then taken on a sensory journey, playfully engaging the mind and imagination through sight, sound, smell, touch and taste. With specifically designed photo opportunities, the space became a fun-filled playground for the young and young at heart. 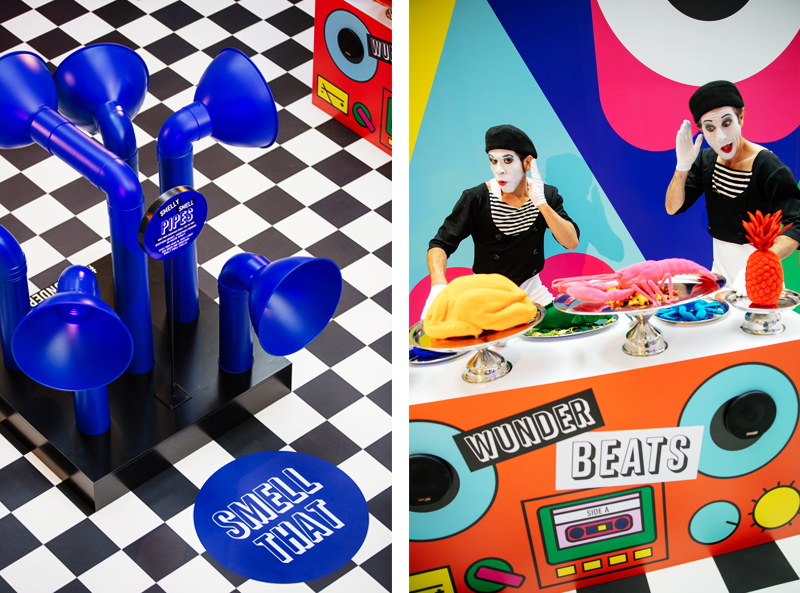 The Wunderland first opened with an enormously successful media event for 50 invited guests. The space was brought to life with mime artists, entertaining guests both big and small. 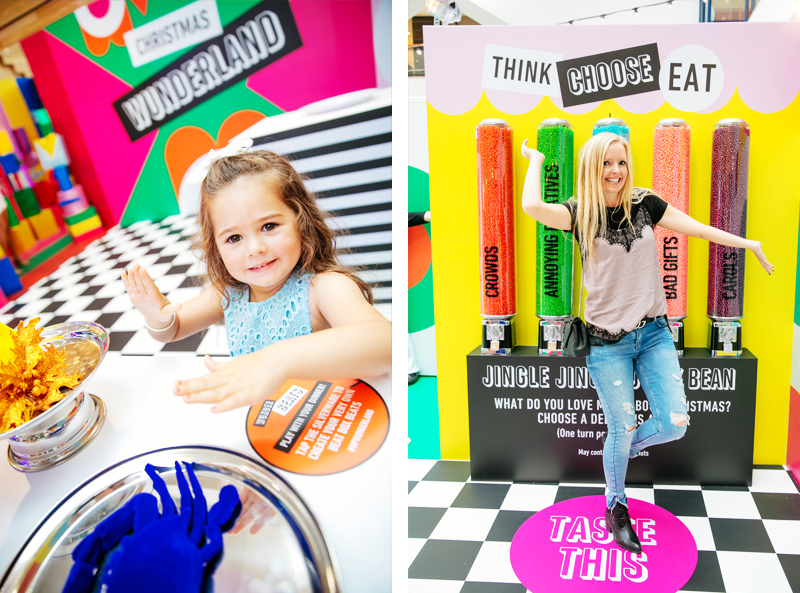 Guests were guided through the activation by Wunderland guest services and were served fruit fizzles and fairy floss whilst making the most of photo opportunities and engaging in the 8 playful activities. Wunderland was then open to the public, running from the 2nd—24th December. 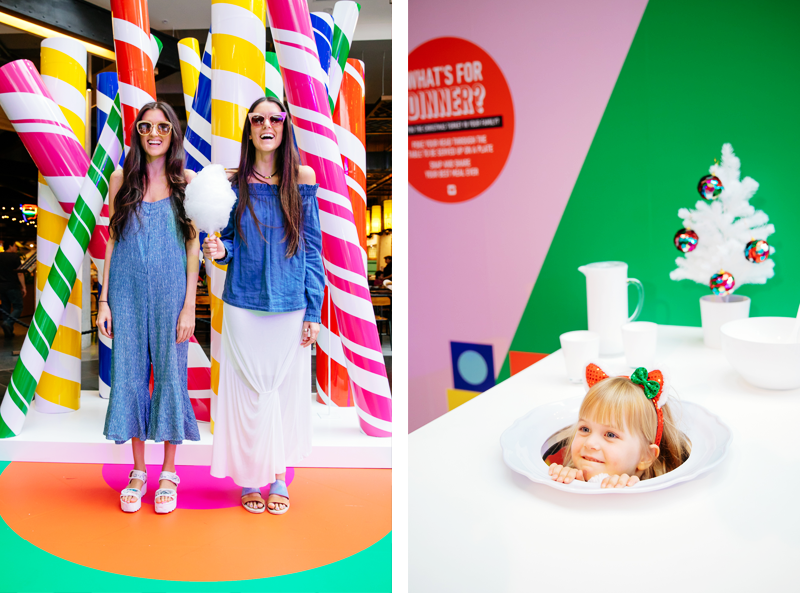 With each session being booked to capacity, this activation quickly become a talking point in the west, and a must see and do activity at Highpoint Shopping Centre. Each activity was designed to engage and delight with quirky sights, sounds and smells. The activation was expected to engage with 1,000 guests from 2-24 December, however, it exceeded expectations, welcoming over 600 guests daily.